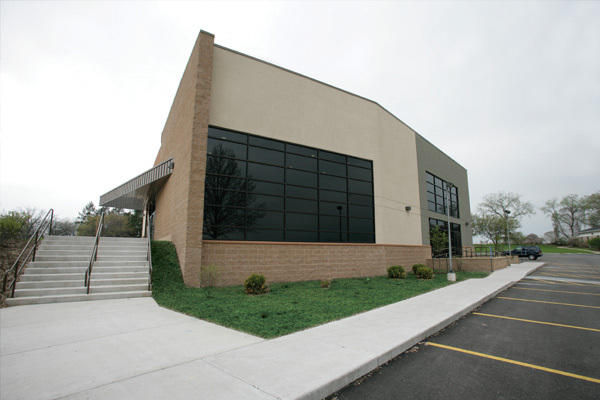 Heritage Church, one of the largest, most well established Wesleyan churches in the nation, was in search of a satellite campus and facility that would compliment their existing and expanding location in Rock Island, Illinois. 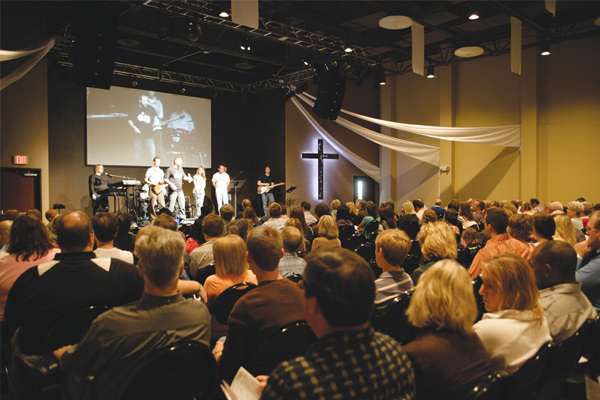 Their long term vision is to open a satellite church in each of the Quad Cities by using existing buildings that can be converted into flexible, multi-use worship facilities. Heritage focuses on contemporary worship, with an emphasis on children’s facilities and ministries, so the need for nursery space and a secured, controlled environment for children was also important. The McKnight Group worked with Heritage to evaluate and convert an existing two-story building into a dynamic satellite facility. This renovation included removing the roof and raising the height of the structure to have higher ceilings required for the worship center. 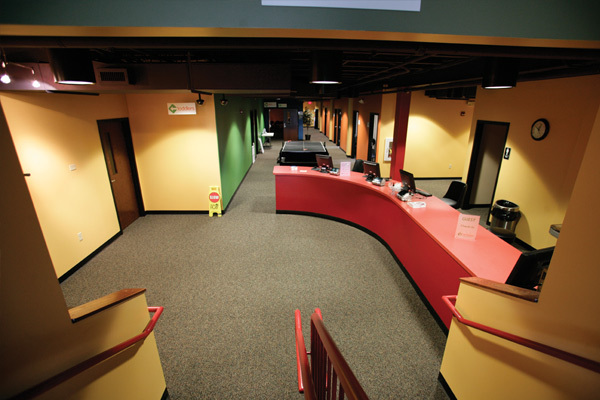 The lower level was remodeled as a children’s facility and a lobby was added in the front to create an inviting entrance. 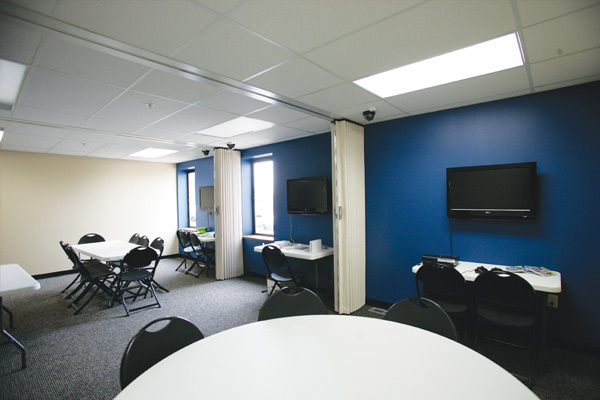 The services held in the Rock Island facility are broadcast to Bettendorf using integrated audio and video production. 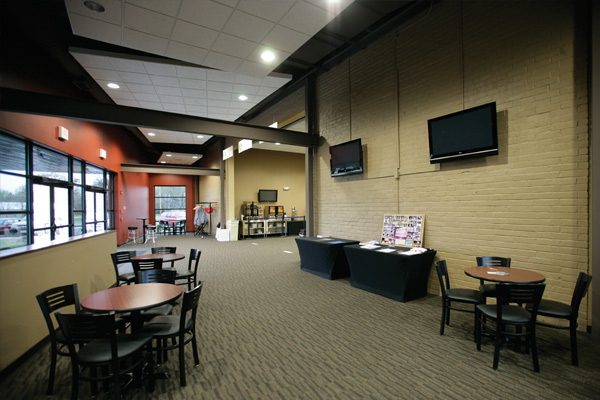 Membership at The Bettendorf Campus has grown to over 700 in a few short months. Rock Island broadcasts three worship services to Bettendorf and is considering adding a fourth to serve their growing congregation. This tremendous growth has prompted Heritage to consider expanding the Bettendorf location and continue with their vision to develop additional satellite facilities in the Quad City area.